Recently, we joined a new co-op for home schooling, and it seems like I am out of the loop on a lot of the things the moms are talking about. 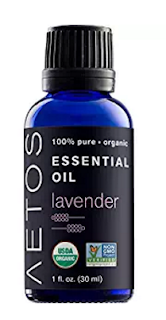 One of them, and the most popular, has been essential oils. I have heard of people having essential oil parties, but I figured they were just to make your house smell nice, until one day, at the co-op one of the moms told another mom to put some peppermint oil on her foot that was hurting. Wait. What? Peppermint oil on the feet? Now I needed to know more. 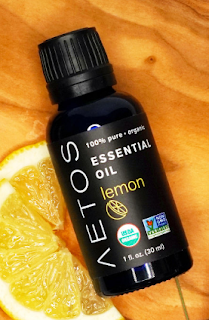 It turns out essential oils can help relieve all kinds of ailments. Sleeplessness, Hyperactivity, Brain Function, Relaxation, Toothaches, Headaches, Knee Pain.....I had no idea. BUT, if they are going to work, they should be therapeutic grade, and of course we always want them to be organic. Aetos offers Essential Oils that are 100% organic, Non GMO and Therapeutic Grade! I was lucky enough to try some out. The lavender oil is used for Calming. Sleep Aid. Minor burn relief. Lemon Oil is used for Cleaning aid. Nausea relief. Breath freshener. 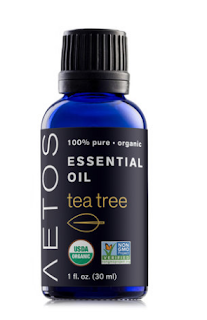 Tea Tree Oil is used for Anti-bacterial. Respiratory aid. Acne relief. 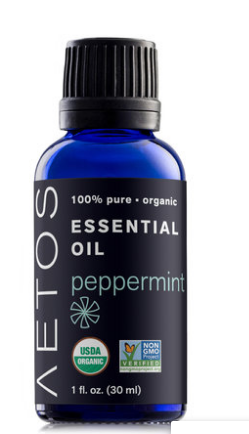 Peppermint Oil is used for Breath freshener. Headache relief. Digestive aid. The best way I have found to use my oils is in a diffuser, which you fill with water and a few drops of the oil, plug it in and for hours the oil scent fills the home and helps your ailment. 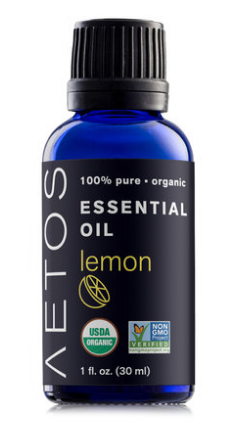 You can purchase Aetos Essential Oils online here.